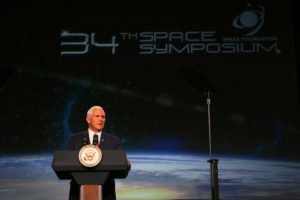 President Trump will sign a new space policy directive June 18 addressing space traffic management issues, closely following the proposed policy that Vice President Pence announced in April. 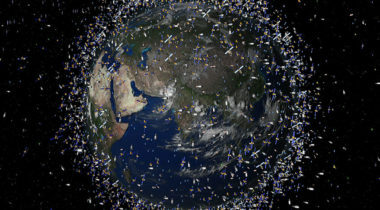 The Commercial Space Operations/Spaceflight Operations Program and Applied Aviation Sciences Department of Embry-Riddle Aeronautical University’s College of Aviation, are pleased to announce the 4th Annual Space Traffic Management Conference “Seeking Sustainable Solutions”. 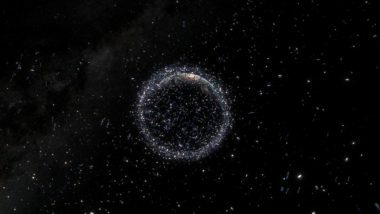 A report prepared for Congress recommends giving a civil agency responsibility for space traffic management work, but stops short of recommending which agency should take on the job. 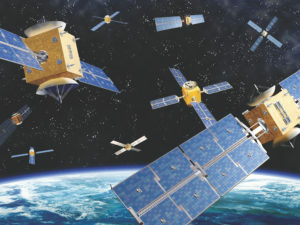 The U.S. Federal Aviation Administration estimates it can take over the job of providing collision warnings for most satellites from the Air Force for “well under” $100 million if it receives authority to do so. 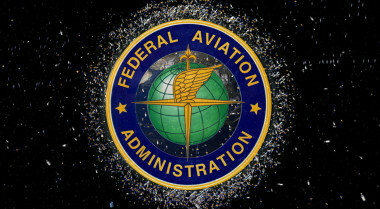 Defense Department and FAA officials foresee a gradual transition of space traffic management responsibilities from one agency to the other should the federal government decide to move head with such proposals. 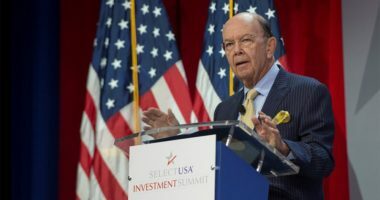 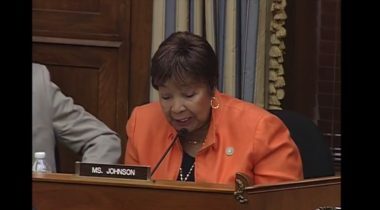 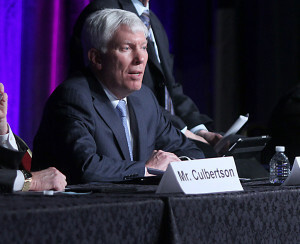 After passing the most comprehensive commercial space legislation in years in 2015, U.S. officials expect to spend this year preparing and reviewing reports required by that law rather than taking up new legislation. 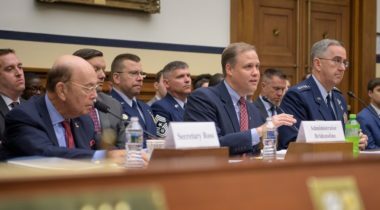 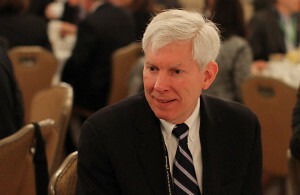 The White House and members of U.S. Congress are in early discussions about how to give the FAA a greater role in monitoring the space environment and heading off collisions between commercial satellites, sources tell SpaceNews.